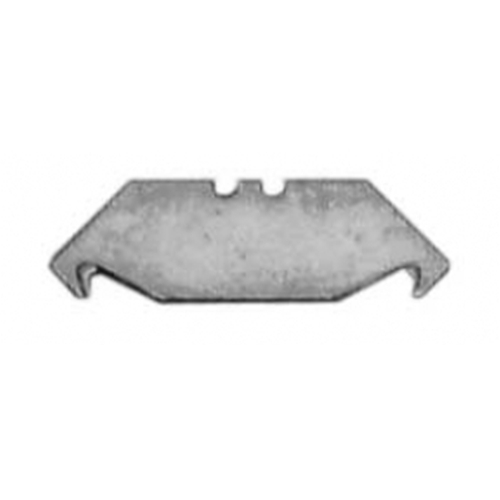 #1996 Stanley Edge protection blade for cutting and trimming roofing materials, linoleum, carpet, fabric, cartons and sheet materials. Blade shape helps prevent damage to whatever is beneath material being cut. Fits most standard utility knives. Dispenser pack of 100 blades.